The rich history of ASCAP makes it a one-of-a-kind organisation with whom legends from the world of music such as Duke Ellington, Katy Perry, Jay-Z, Beyoncé, Marc Anthony, Alan Jackson and Hans Zimmer are associated. Every year, thousands of established and budding Music Creators join this ever-growing family. Simply put, ASCAP makes sure that music creators get paid promptly and fairly when their content is publicly performed. From a humble beginning since its inception in 1914 ASCAP, has grown inexorably. With over 250 billion performances processed annually, 9 million works in its repertoire and $5 billion distributed to ASCAP members in the last 6 years, ASCAP continues to serve the Music Industry’s key component, its Creators. 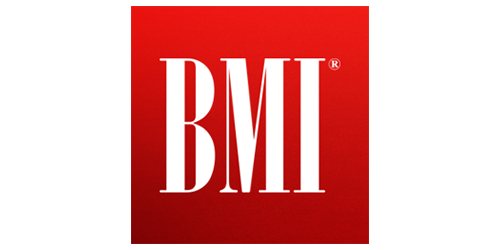 BMI is one of the world’s leading Performing Rights Organisations. They have been promoting their core value of protecting Music Creators and their rights since 1939. Initially representing Songwriters in emerging genres such as Jazz, Blues and Country, means BMI have their roots in American musical heritage and history. BMI now represent over 700,000 Music Creators and their collective 10.5 million musical works. Amurco are privileged to work with such a vibrant organisation, and continue to serve hundreds of BMI members throughout the world. Amurco is an international music licensing company providing original, quality music for commercial use. 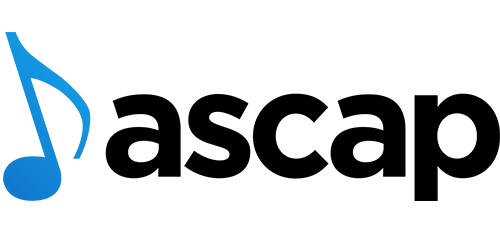 Since 2010, Amurco has been supplying brands, broadcasters and productions with cost-effective, high quality original music and consultancy. Why not get in touch with one of our in-house music buffs to see what we can do for you?